Does the event Title still have 2x status and halved after the event? Or it's a fix number? Edited by Ikuria, 01 May 2018 - 04:34 PM. why my char dont hv quest on AH mail box? is there a bug on this as well? I get the quest up to Professor Yggdrasil and he doesn't give me any. So there is no other way to get the tokens? I also cannot buy event items from Kafra Mall. Billing issue is being worked on. 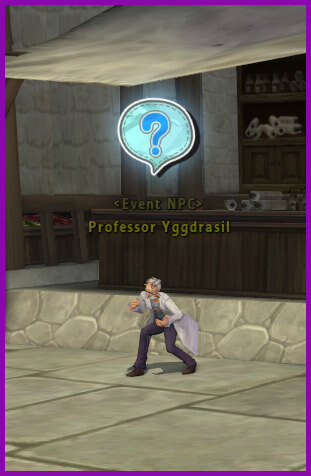 Can you tell me what the dialogue says when you speak to Professor Ygg? 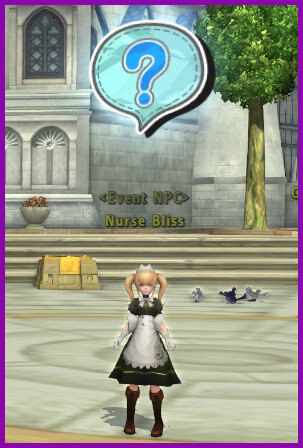 What's the last event quest you remember doing? If you're able to send screenshots, could you also include what your quest log (L) says? Maybe it's a misunderstanding or maybe it's actually a bug. I haven't experienced anything like this but will gladly help investigate. I've tried attaching files of screenshots but it wont let me. The last dialogue prof ygg says "Hmm... yes, a single strand of pure DNA... combined with something personal to make the imprint a success. Say... can I borrow a strand of your hair?" Mission complete. ..... That's it.